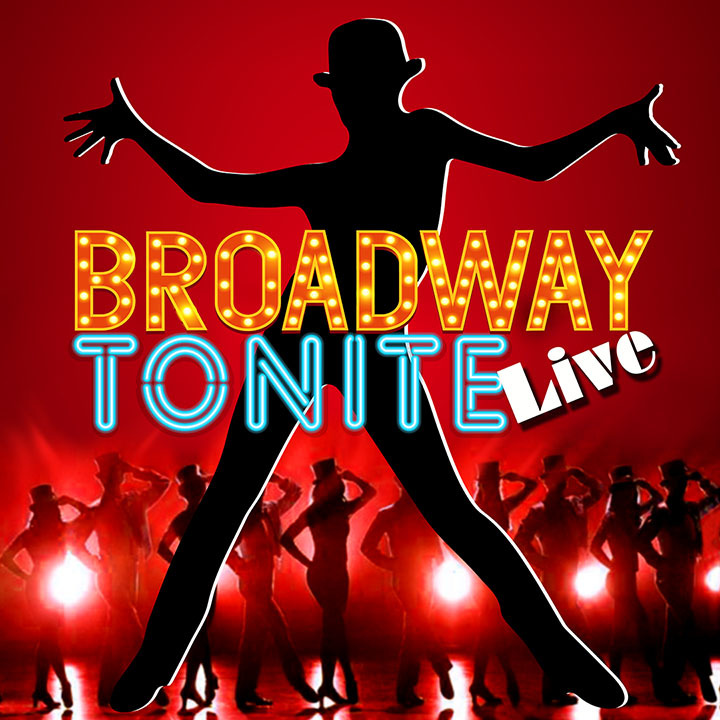 BROADWAY TONITE LIVE | Love Productions Inc.
Broadway Tonite! is a highly paced musical revue starring four to ten attractive, multi-talented singers and dancers with numerous BROADWAY credits. Broadway Tonite! will take you through the greatest hits of BROADWAY, with show stoppers from Oklahoma, Anything Goes, West Side Story, Jersey Boys, Les Miserables, A Chorus Line, Phantom Of The Opera, Rent, Wicked, Pajama Game, the high tapping 42nd Street, Chicago, Cabaret, Jekyl & Hyde and many more! Always updating the latest and hottest Broadway Shows!